Indian Railways'- National Rail Museum (NRM) and Madame Tussauds Wax Museum signed a Memorandum of Understanding (MoU) to encourage & promote tourism in Delhi NCR region. This is first of a kind public-private museum collaboration will help attract more tourists to both National Rail Museum and Madame Tussauds Wax Museum. 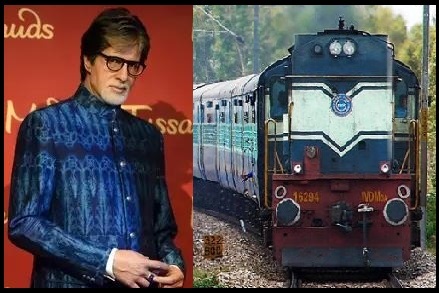 Under the MoU, a special discount of 35 percent will be offered on ticket prices to National Rail Museum visitors when they visit the Madame Tussauds Museum, Delhi. This partnership will help in promoting railway heritage and also enable children to learn about national heroes, thereby making the student’s excursion more inclusive, holistic and interesting. The initiative will spread the concept of a discounted single ticket for accessing more museums, even spanning over 3-4 days. Besides, the facility is already available in major tourist cities across the world.